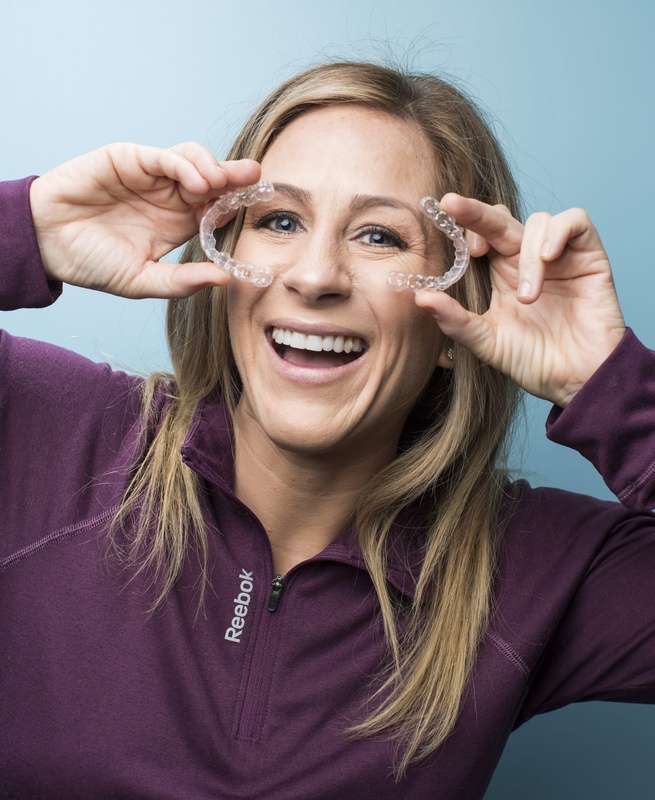 Early Orthodontic Treatment: What is the Ideal Age for Braces? 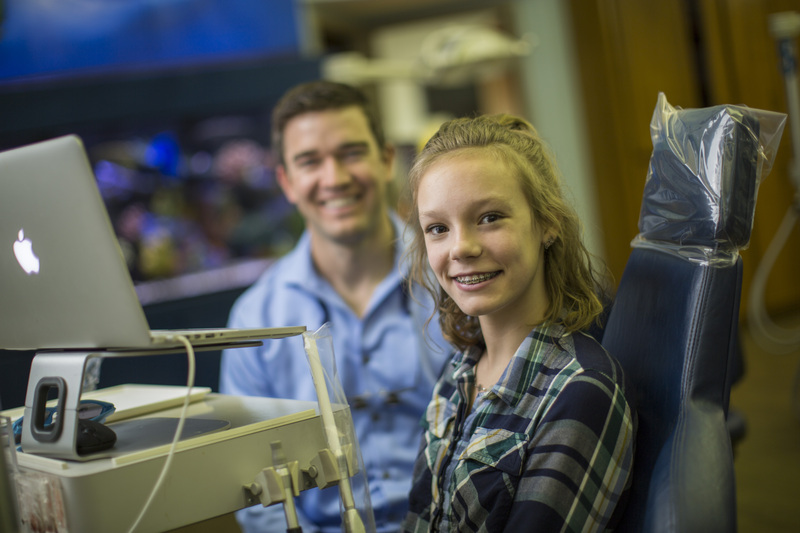 Orthodontic treatment is a rite of passage for many adolescents. 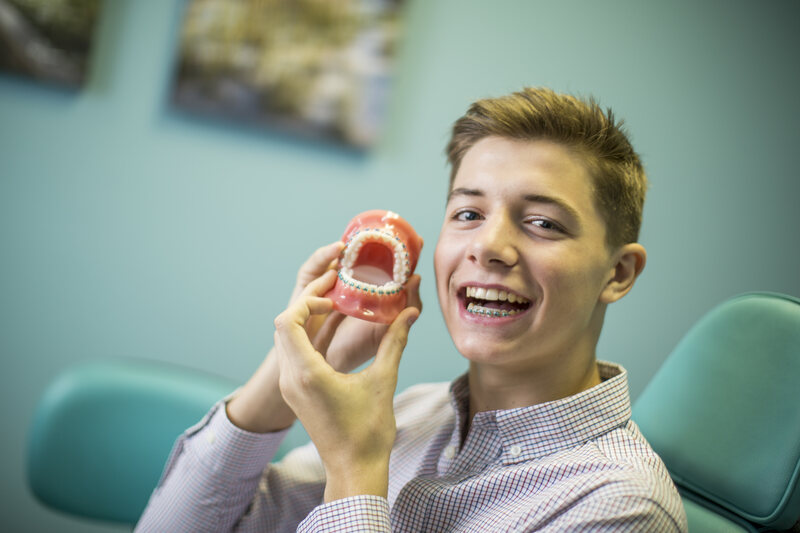 At Sims Orthodontics, we evaluate our young patients carefully. Then, we work with them and their parents to determine the proper course of treatment. Getting braces is a rite of passage for many adolescents and adults. 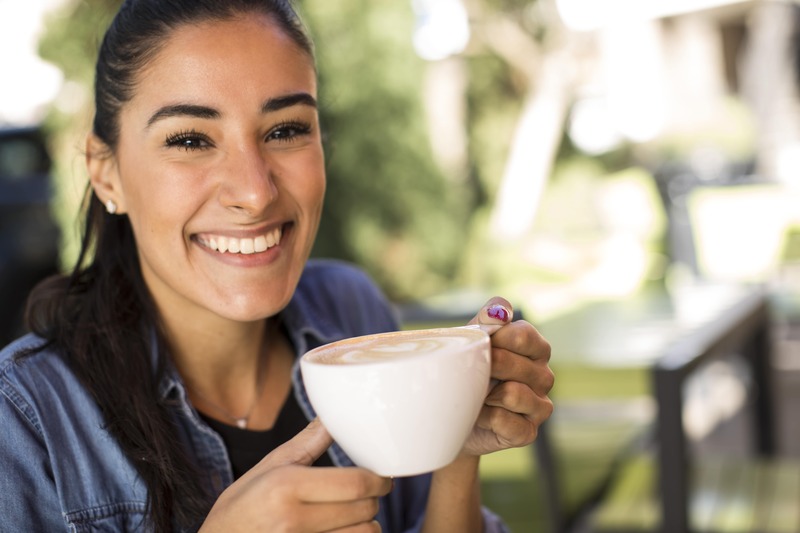 At Sims Orthodontics we take pride in treating our patients with care and attention to ensure that they have the bright, healthy smiles they deserve.